While sports may be an important part of their culture, often struggling communities in developing countries lack the resources to make physical education a priority in schools. Our sports education projects help support physical education teachers in under-resourced public schools and introduce students to new sports while conserving limited school budgets. There is also the opportunity to work with local coaches with training or you can lead your own classes in a variety of sports local sport centres, and community clubs. In addition to the physical and mental benefits of regular exercise, sports can have a very positive impact on children. There are many life skills such as working in a team, communication and discipline that are reinforced through sports. 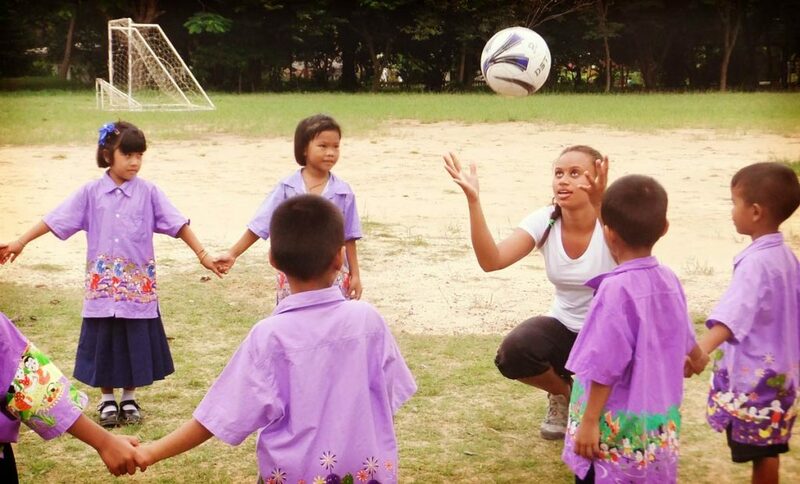 You don’t need professional sports experience or teaching qualifications to volunteer in our Sports Education projects. 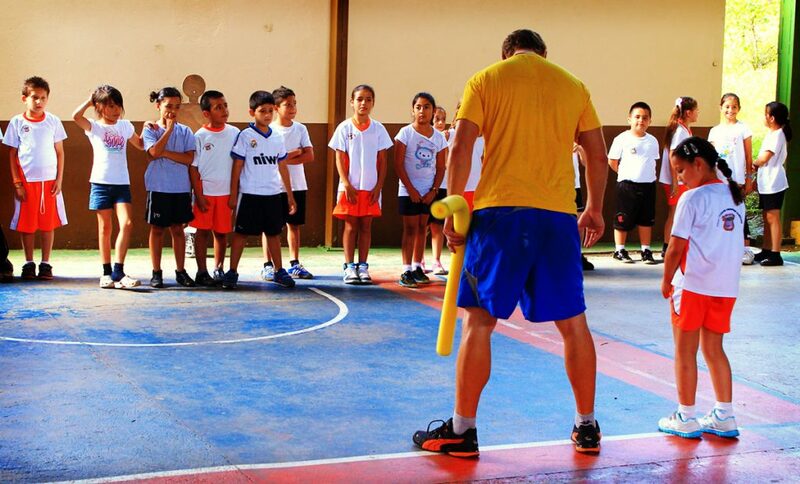 All you need is a passion for sports and a willingness to share your knowledge and motivate students to participate. However, if you are skilled in a specific sport, or an educated physical education teacher or student, there are many eager students ready to learn from you! 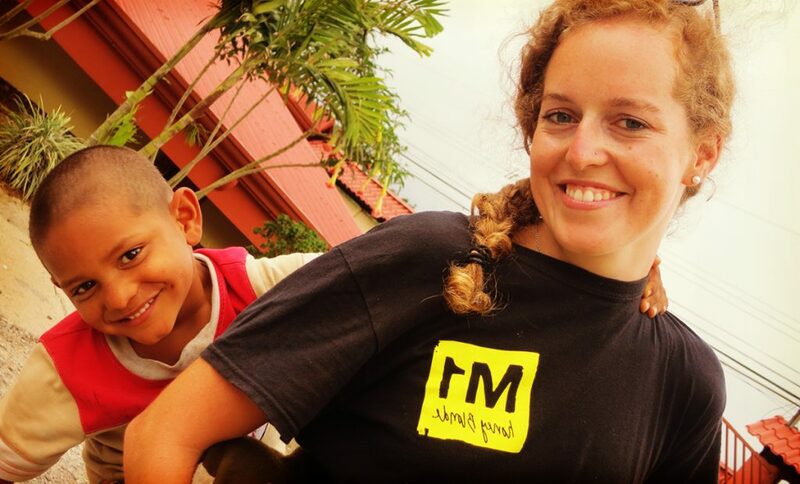 Volunteers usually work Monday to Thursday, assisting with sports classes during the school day. Different schools have slightly different schedules so the specific times of classes will vary. Depending on the school, morning sessions may be for class instruction and afternoon sessions for practice. Join our Sports Education Program in Costa Rica and help schoolchildren aged between 8 and 12 learn to love physical activity. 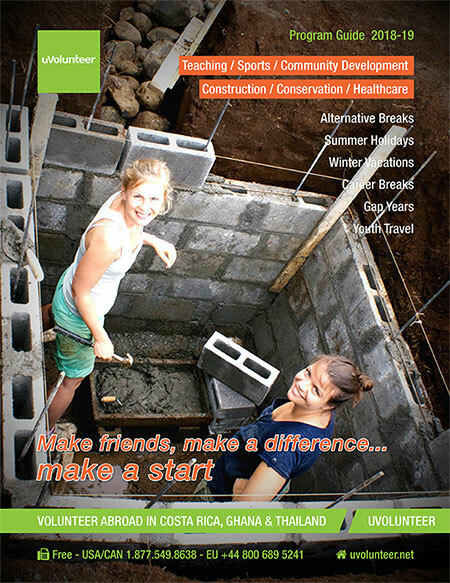 Work at under-resourced schools teaching underprivileged third to sixth-grade students about how fun fitness can be and enrich the lives of Costa Rica’s deprived youth. 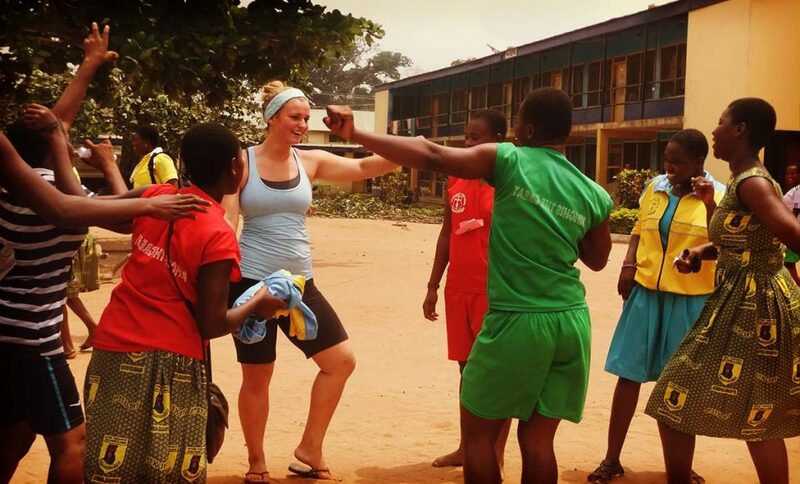 Help disadvantaged high schools students achieve their full potential by planning and delivering practical and theoretical sports education lessons in Ghana. Working at high schools in Koforidua, you’ll give teenagers the opportunity to discover how varied and fun fitness can be, bringing their experiences in line with those of their peers in wealthier areas. Names such as Michael Jordan and Magic Johnson were completely foreign and the concept of dribbling had not previously been taught. My goal was to keep it fun.